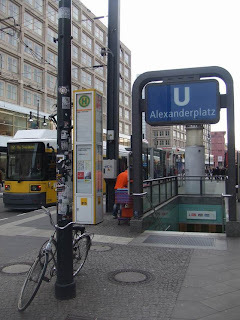 The Alexanderplatz S-Bahn (above ground) station is just a minute walk away from Park Inn hotel, it's quite a large station because its one of the 'interchange' for different tracks. 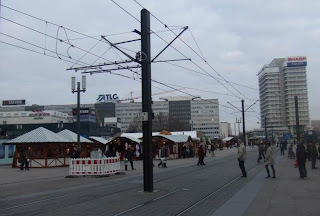 Similar to Tokyo, Berlin has a pretty well connected railway system, so it pays to do some research before arrival to reduce the 'confusion time'. 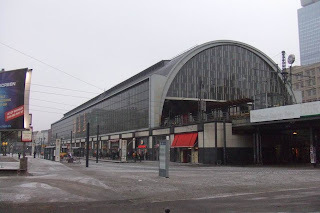 Alexanderplatz S-Bahn station with glass panel exterior on a snowy new year. Alexanderplatz U-Bahn (underground) entrance, these stations have been around before WW2, one of the fight scene in the game "Call of Duty: World at war" actually took place in one of the U-Bahn station. 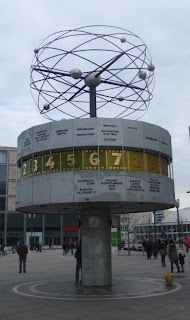 The world time clock with revolving 'solar system' on top. 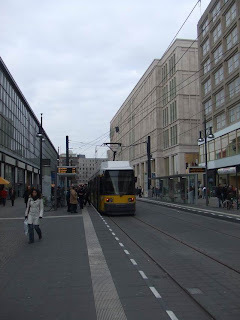 Trams roam the streets and walkways of Berlin, although these are really old transport system, but the trams themselves are really new. 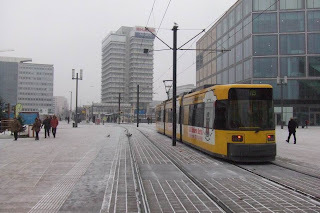 The 'road' meant only for tram and human. 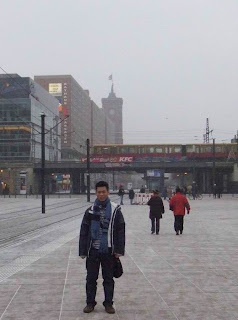 Hm.. Im not too sure if its healthy to expose ourselves to the snow, because I thought I saw a nuclear reactor somewhere in Berlin, so maybe the snow flacks are reactive?! 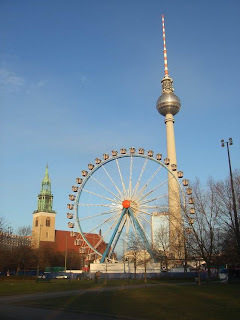 Picture of St. Marienkirche (Church of St.Mary), Ferris Wheel and the Tv Tower. 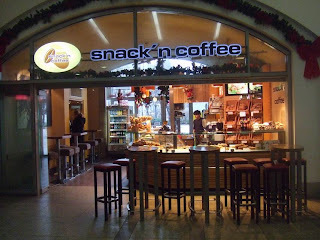 Besides restaurant, one can also get cheaper and quicker bite from one of the snack bars within the Alexanderplatz S-Bahn station. 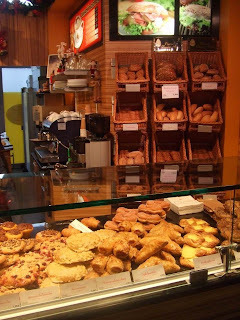 With so much options and the prices clearly stated, one should'nt have an issue getting something to chew. 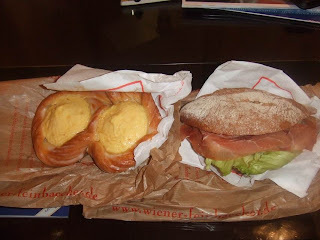 And so I had a sandwich and a PuddingBrezel (Tasted like Egg tart!) as lunch in one of the afternoon. Not alot really, but enough for those with Asian appetite. 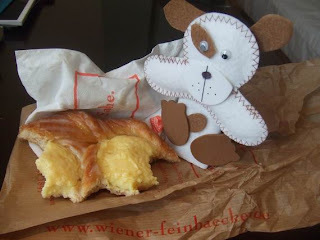 And it costed only around 3EUR in total.